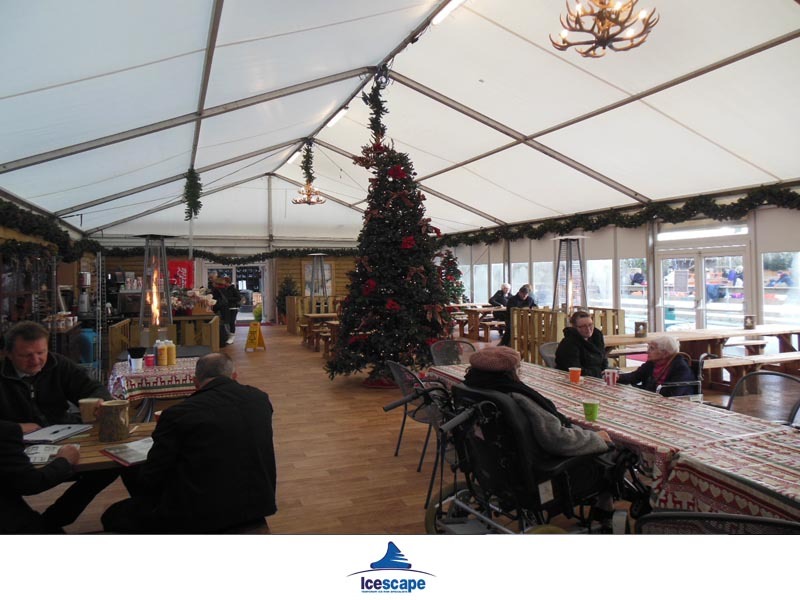 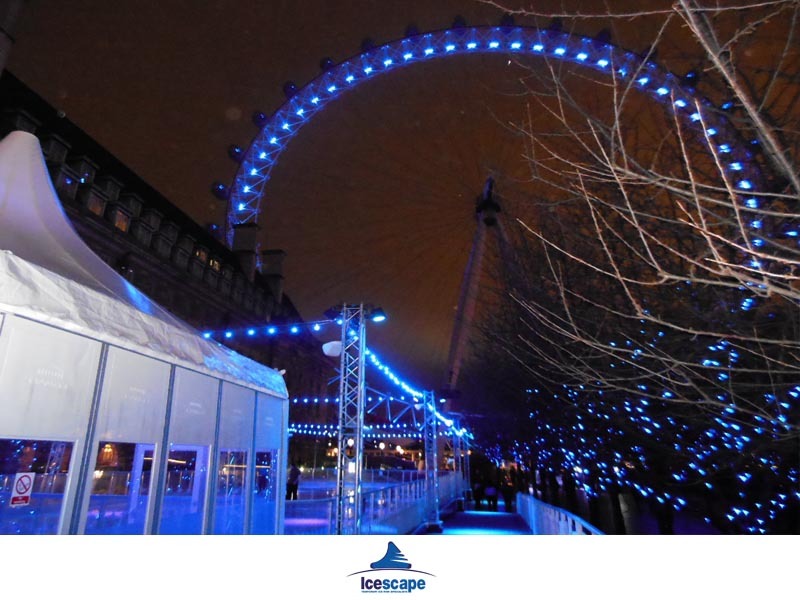 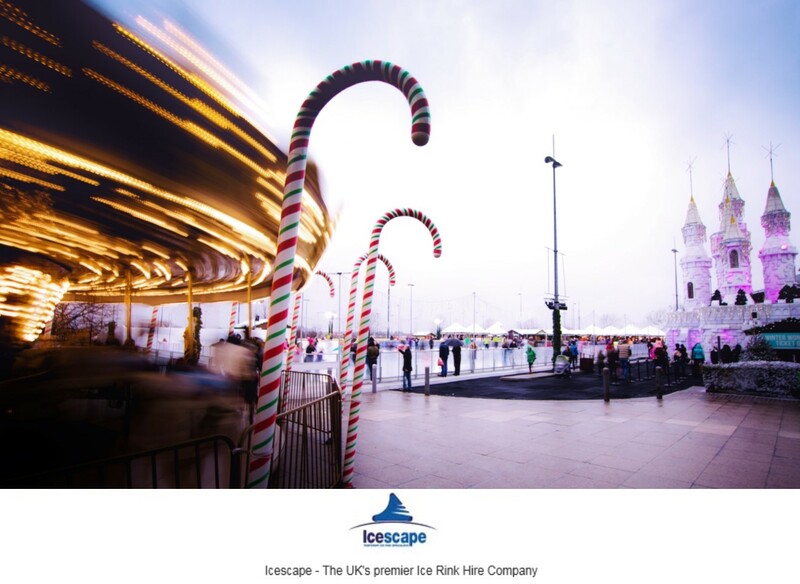 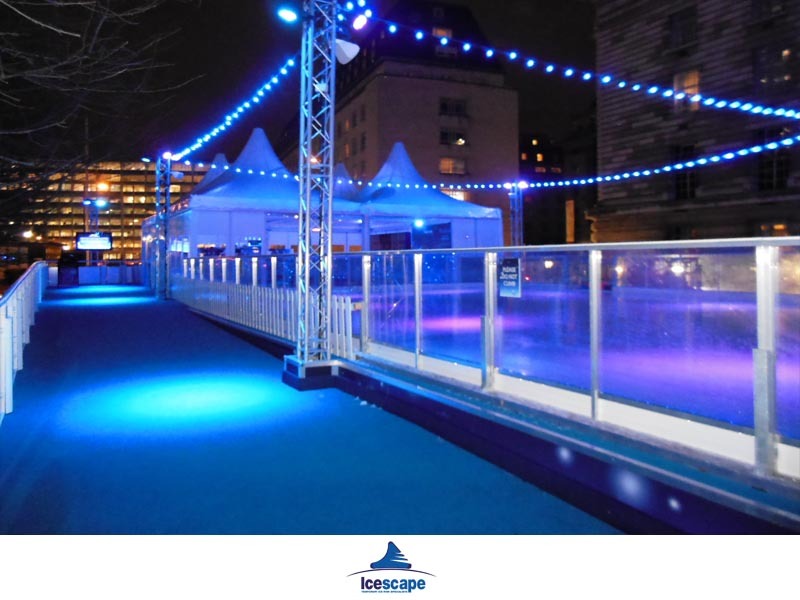 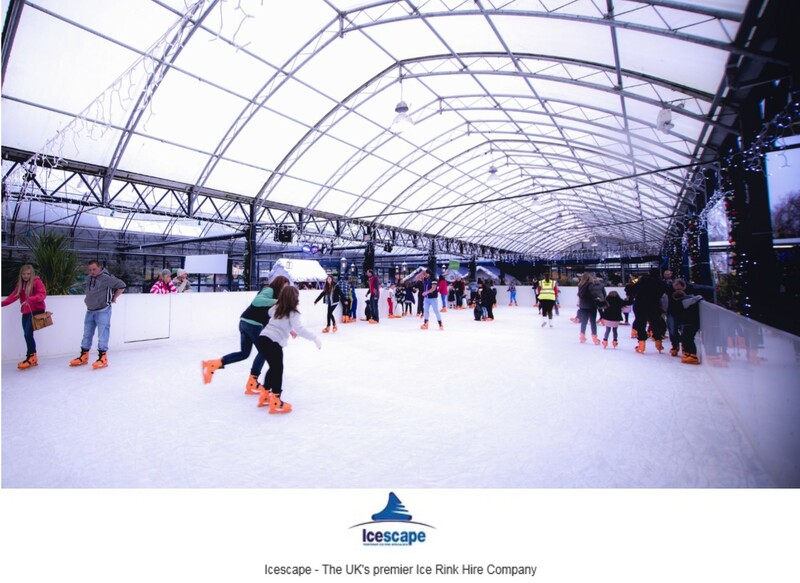 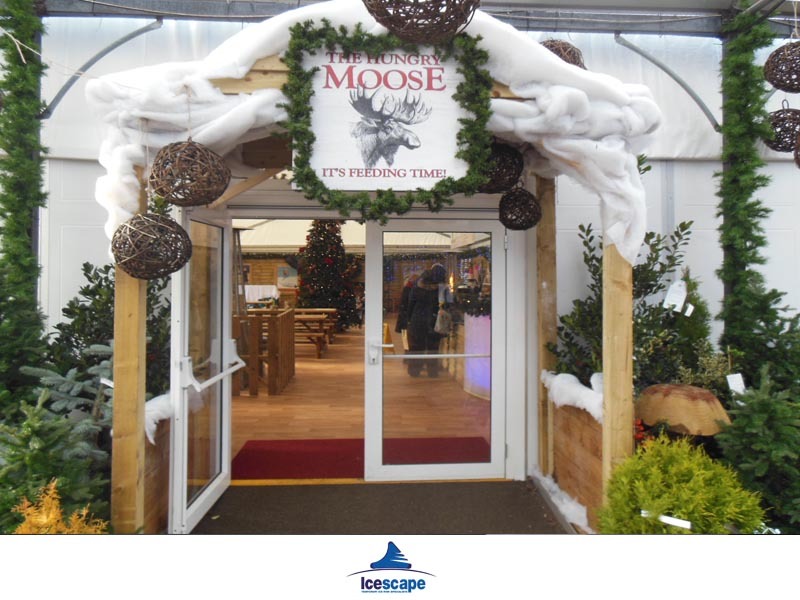 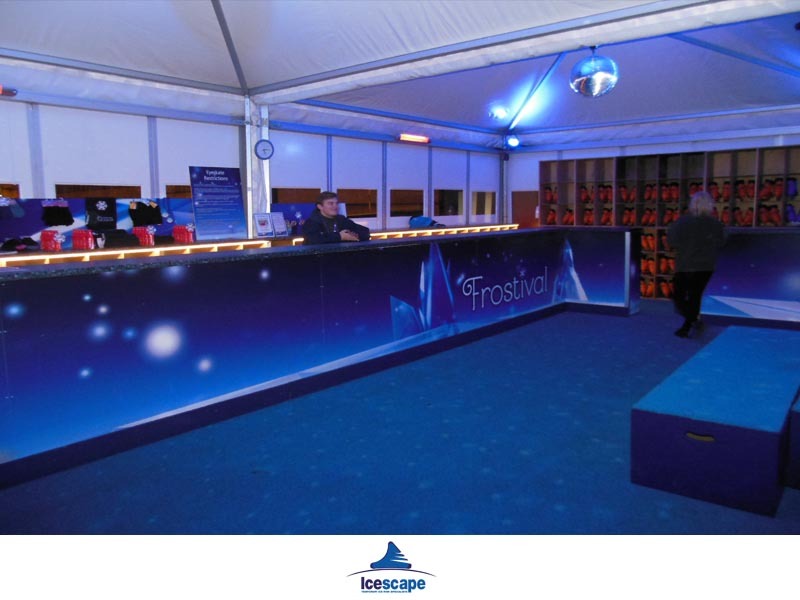 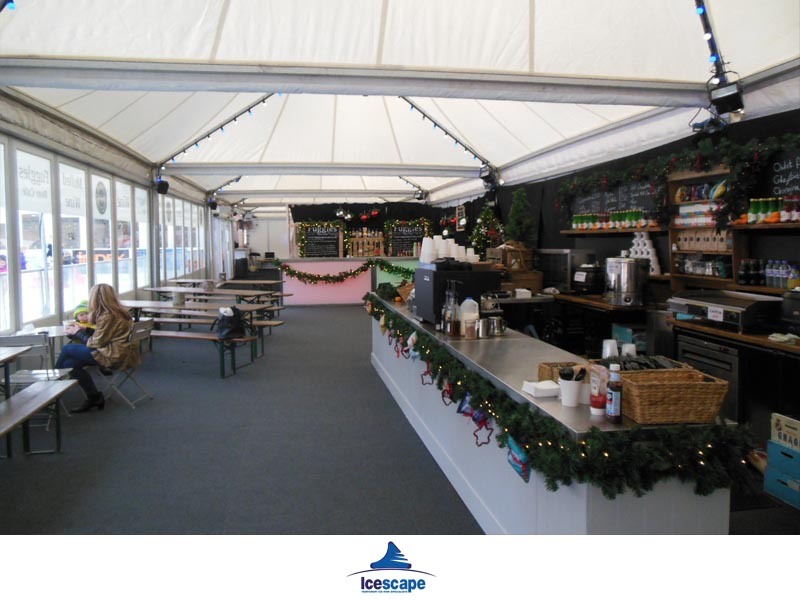 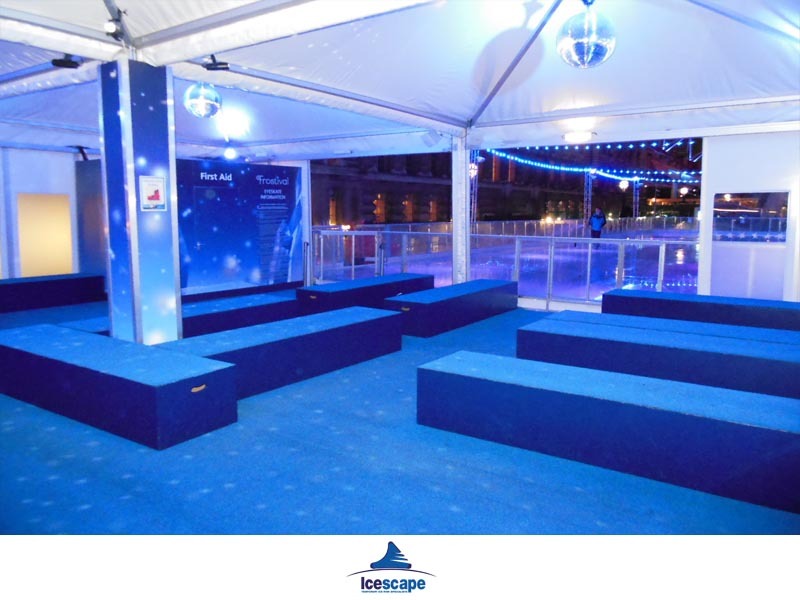 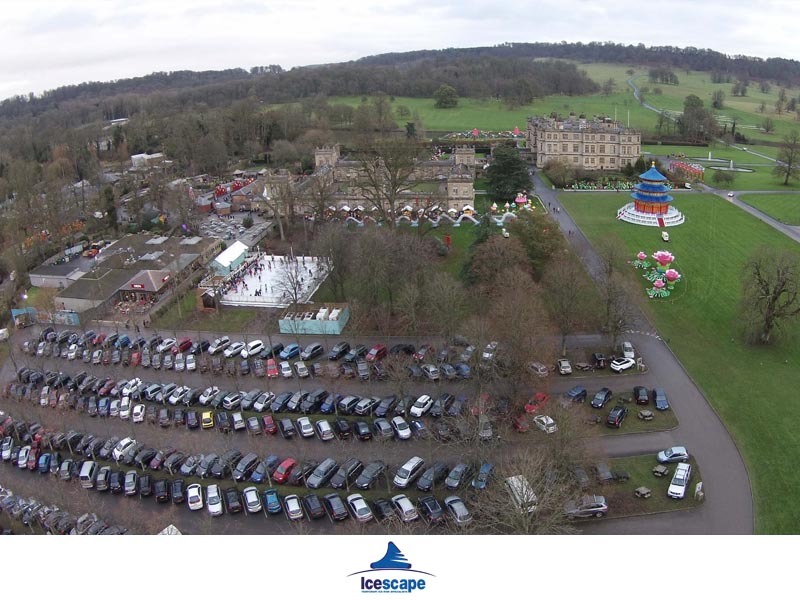 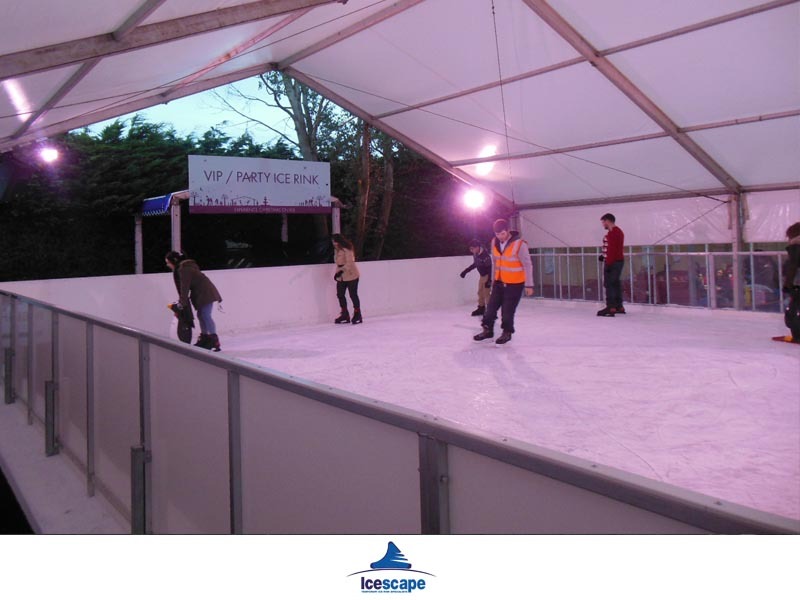 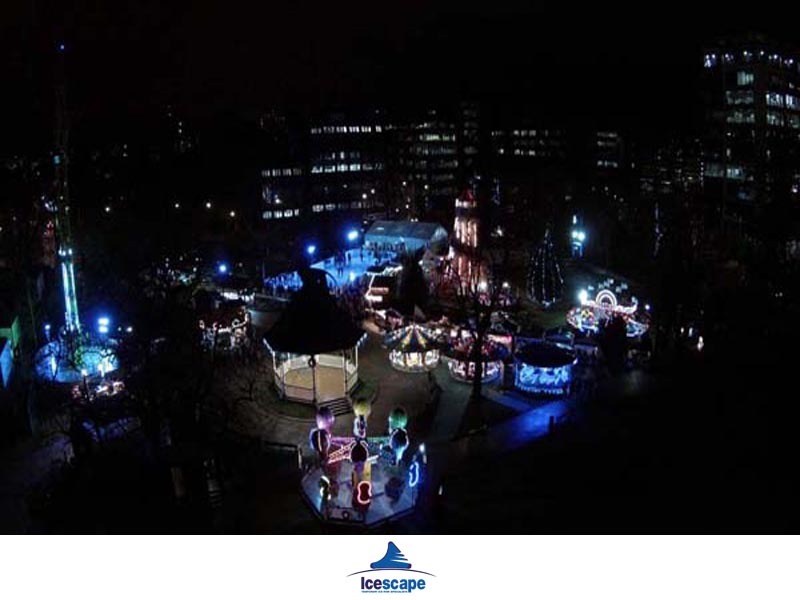 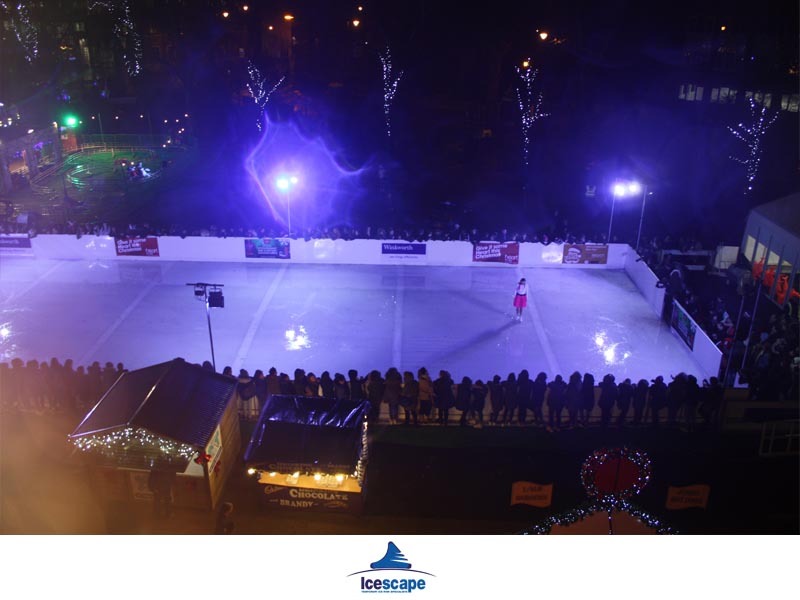 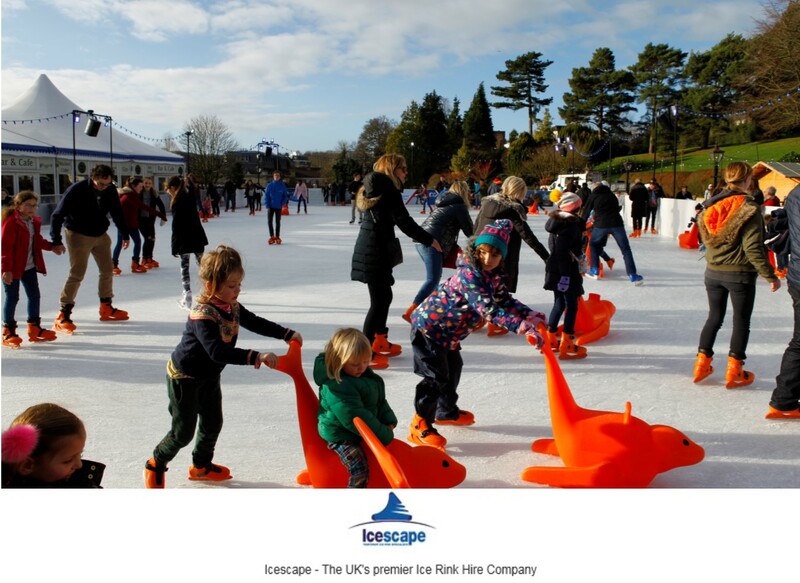 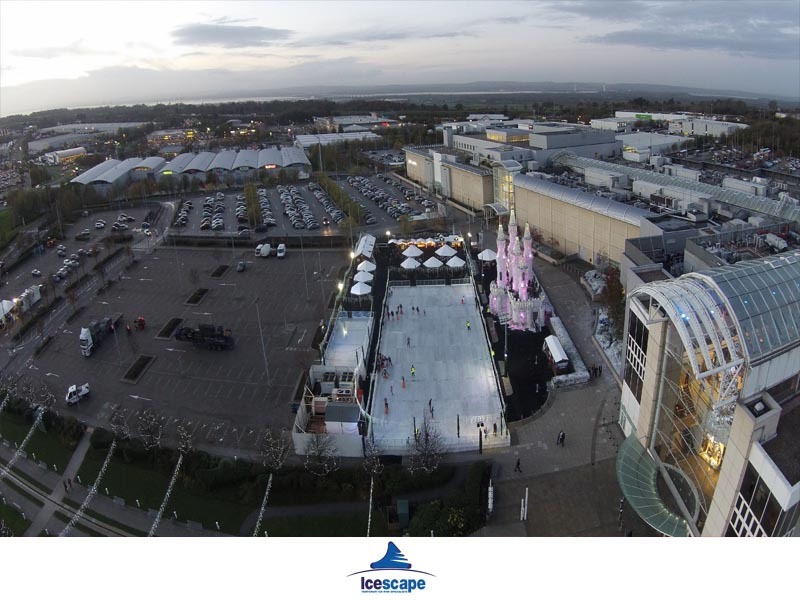 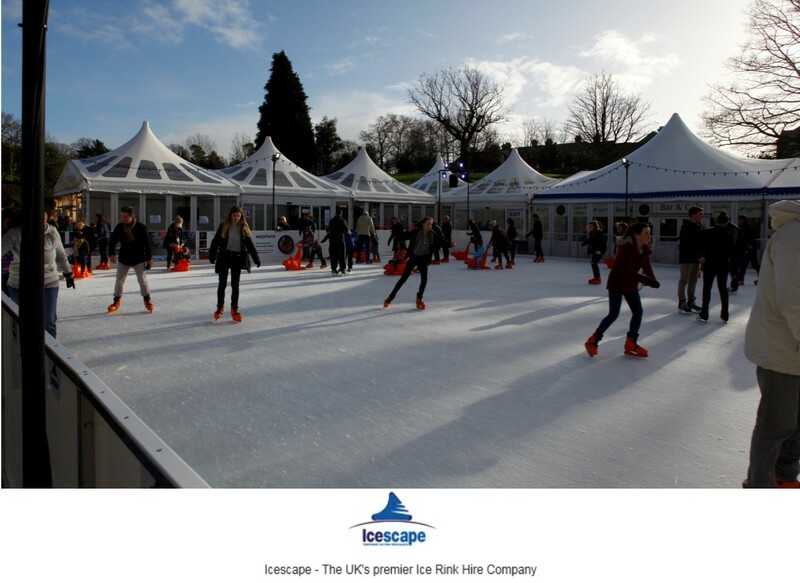 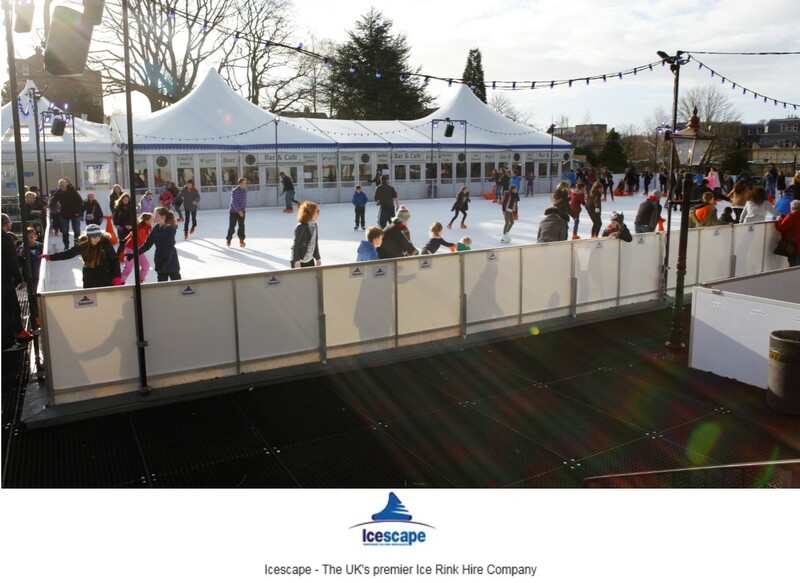 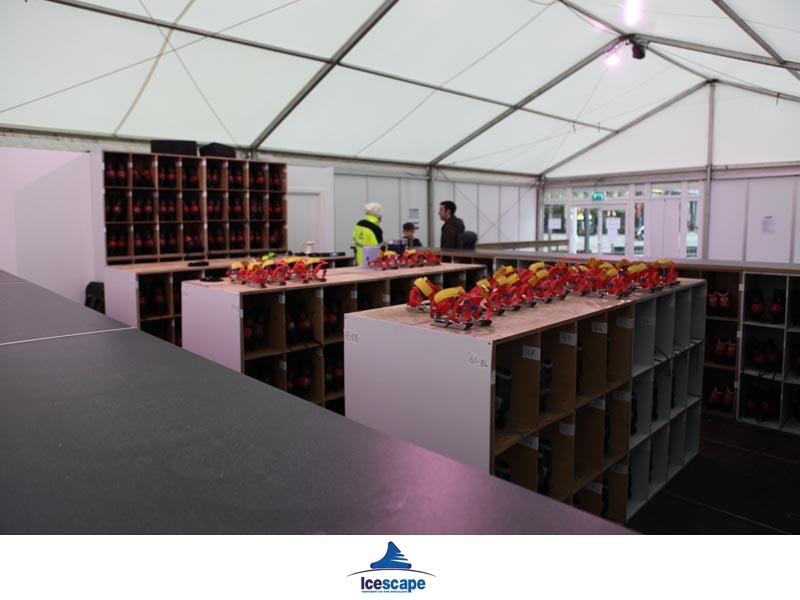 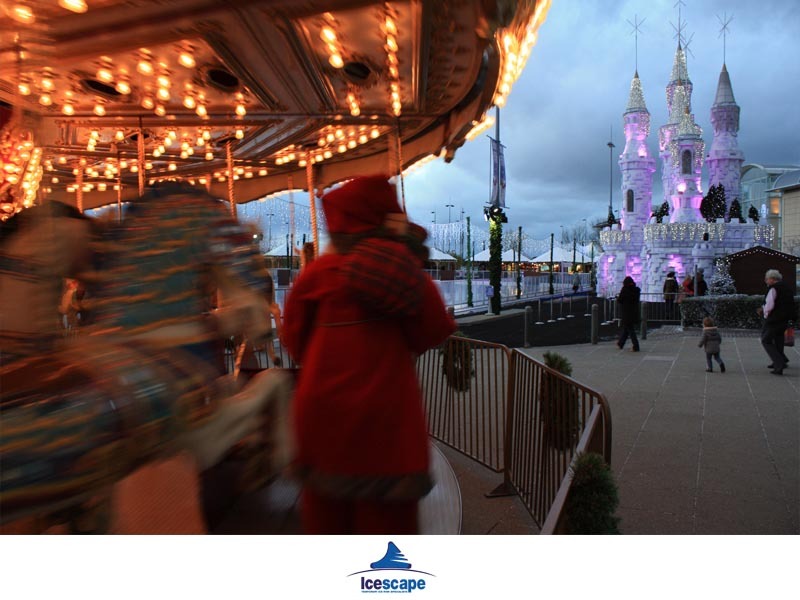 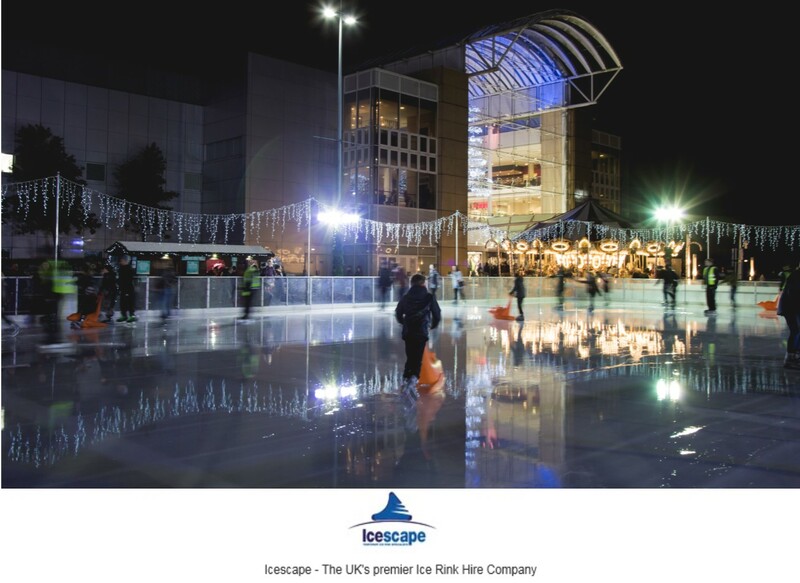 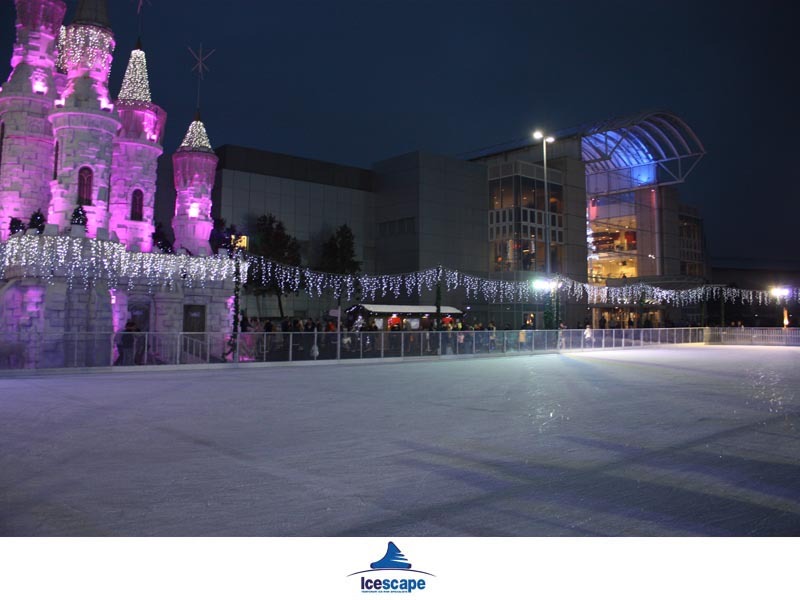 We are one of the largest and most experienced real temporary ice rink hire solution suppliers in the UK, with an expert team and a proven track record of delivering high quality skating experiences. 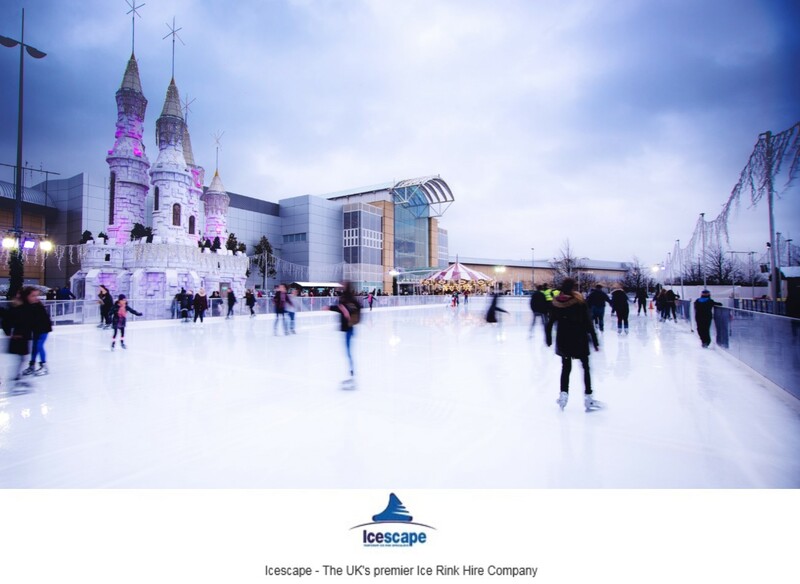 Contrary to popular belief it doesn’t cost a fortune to open a real ice rink and it’s also misconception that an ice rink requires a special building to house the facility. 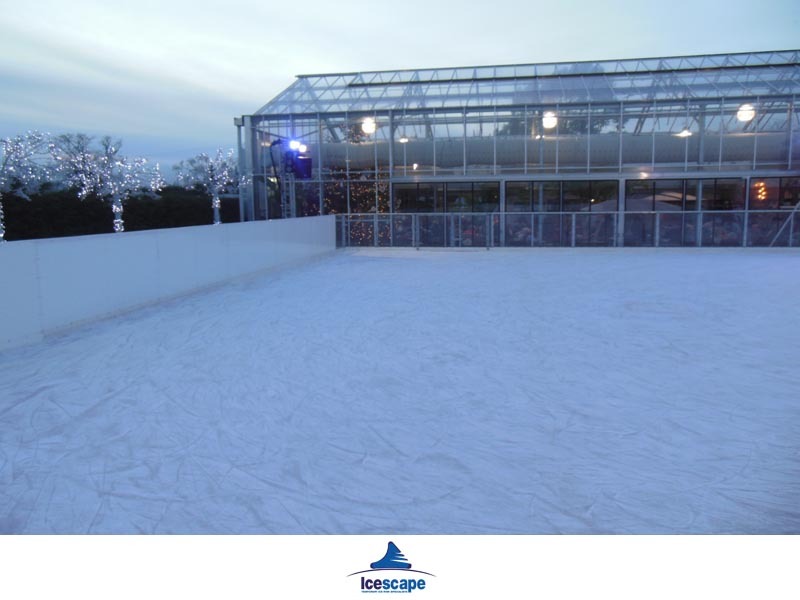 In reality our real ice rinks can be situated almost anywhere creating the opportunity for people or organisations to open cost effective leisure rinks both indoors and out all year round. 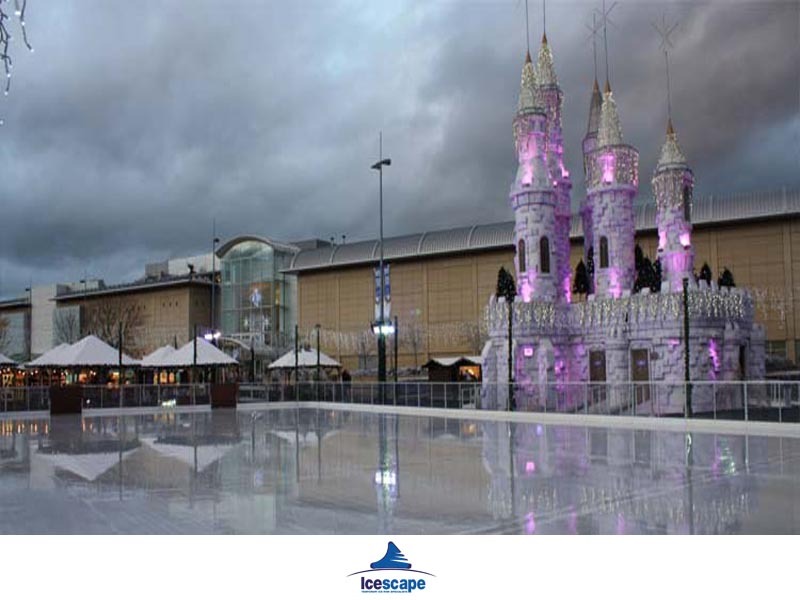 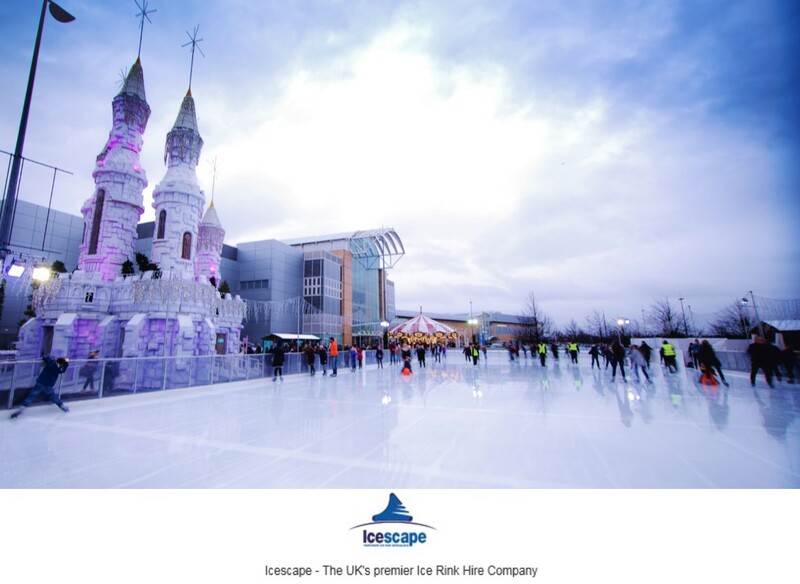 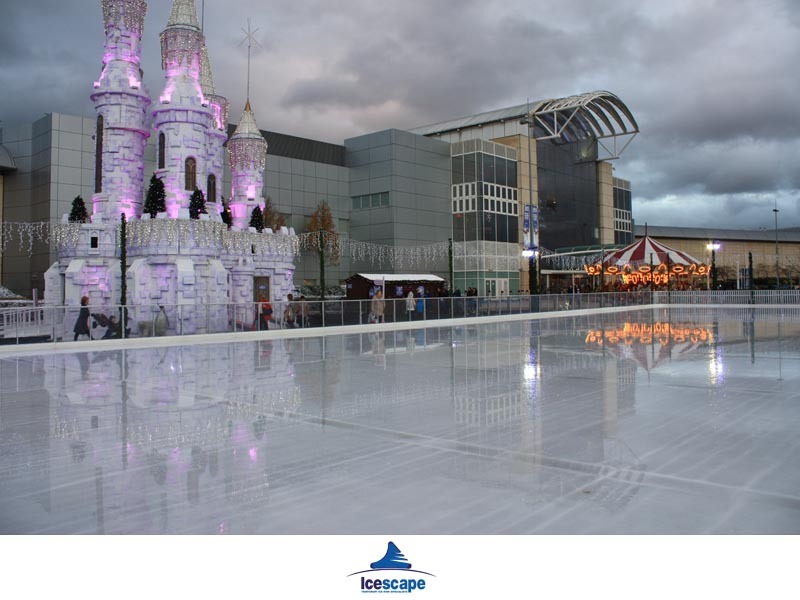 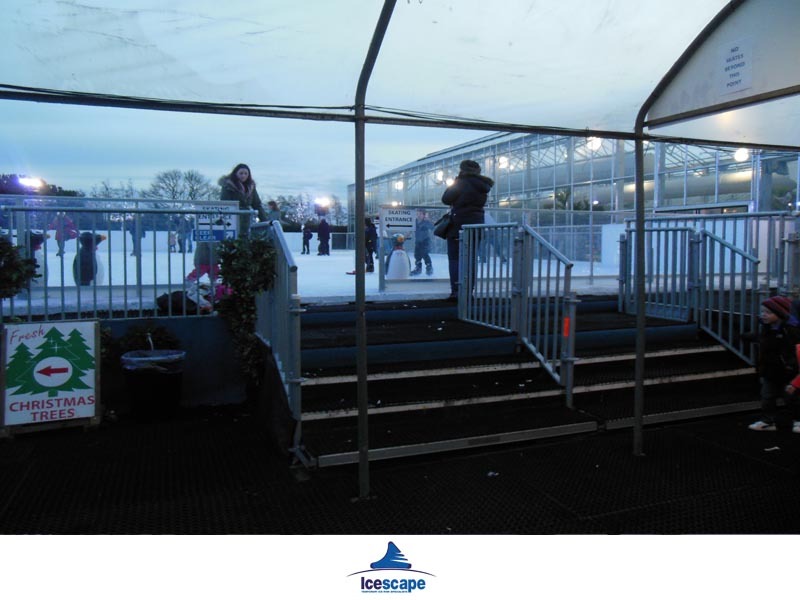 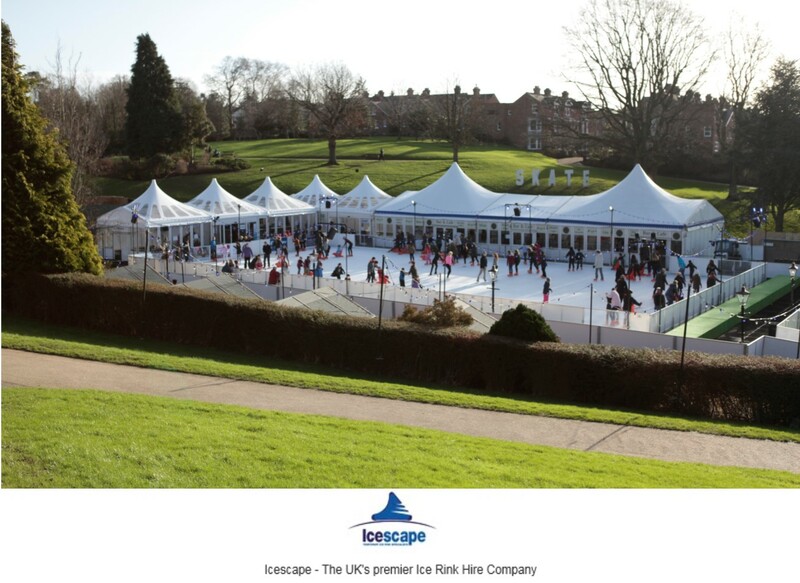 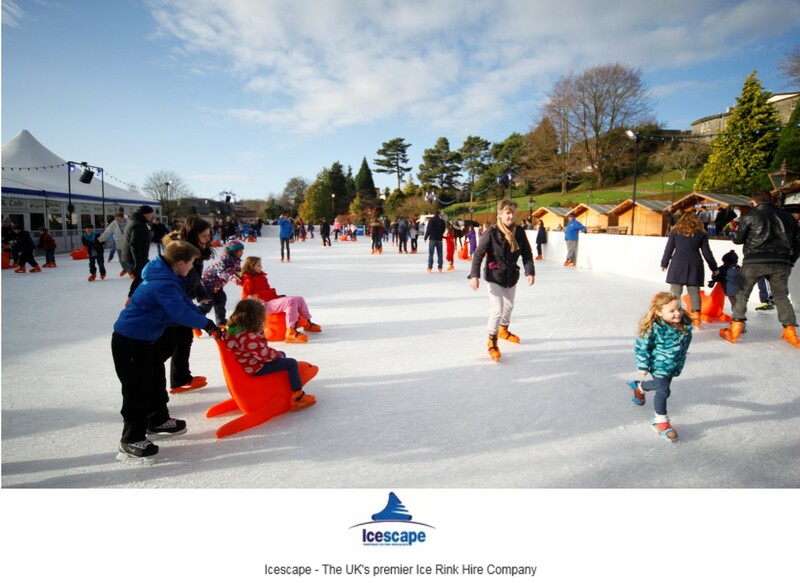 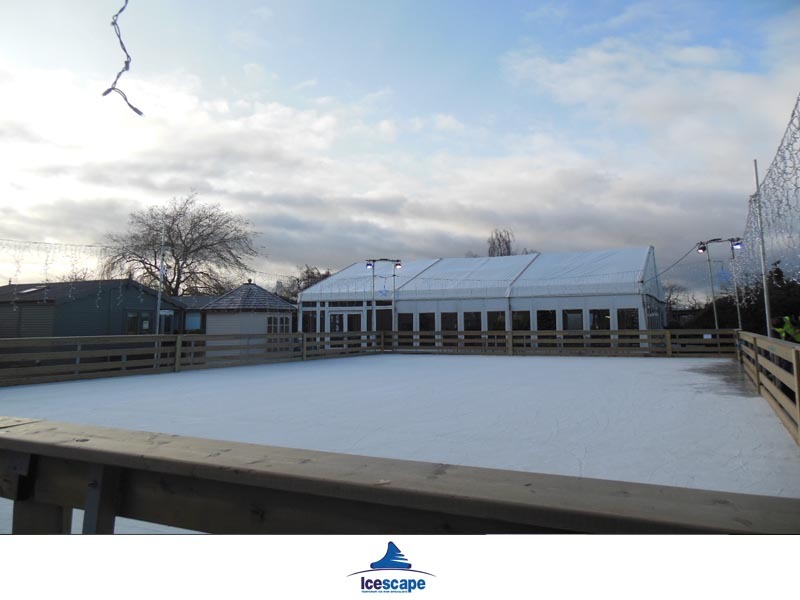 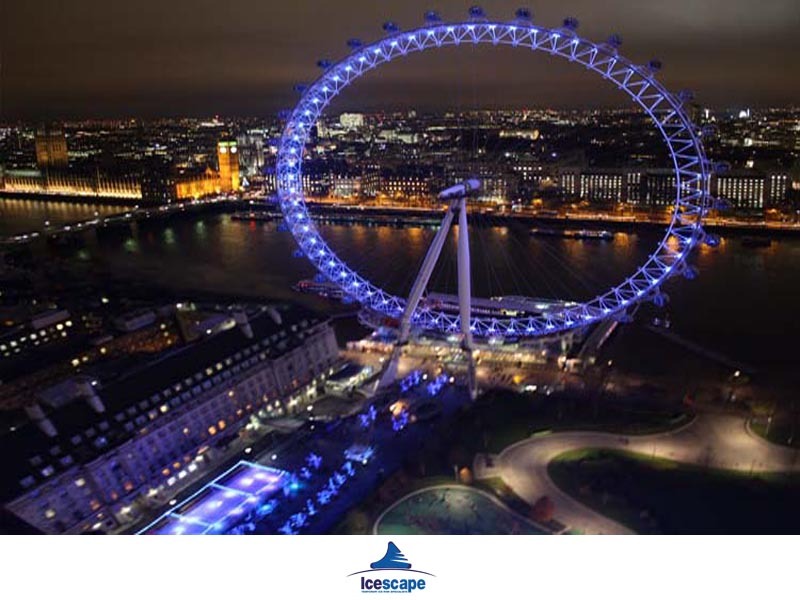 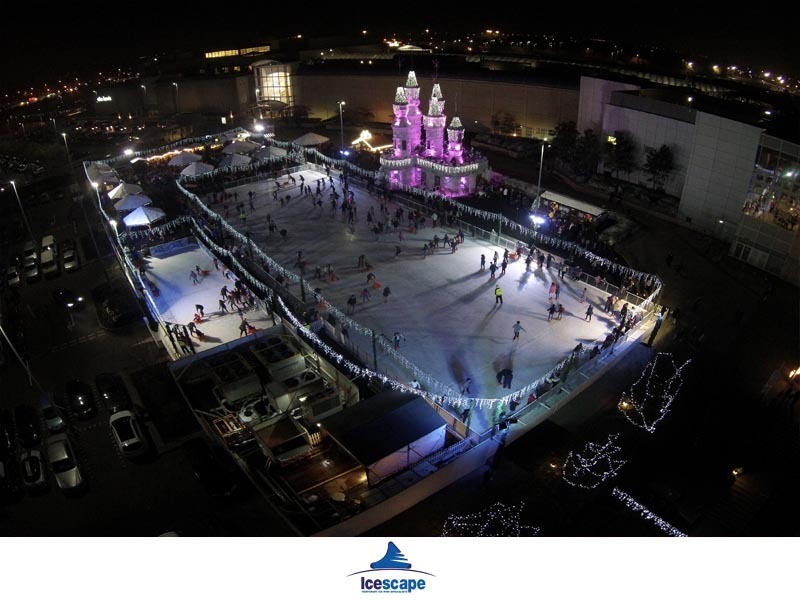 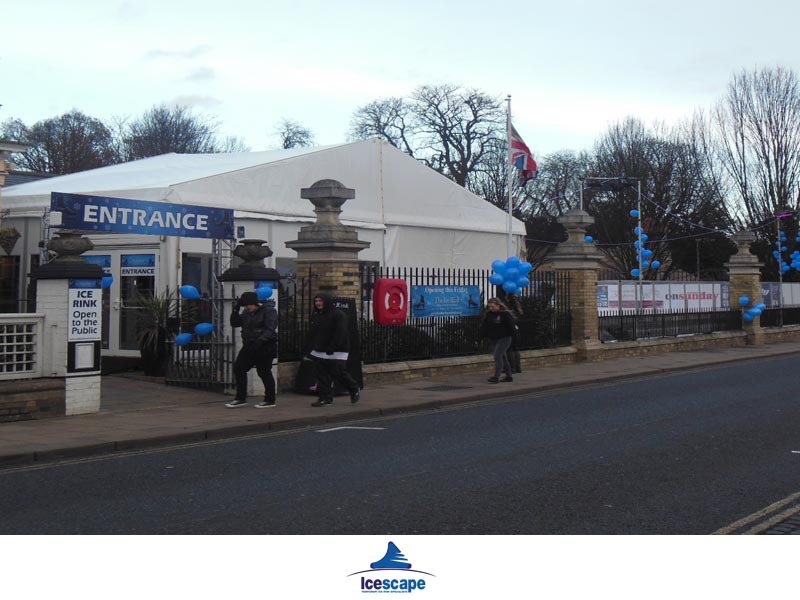 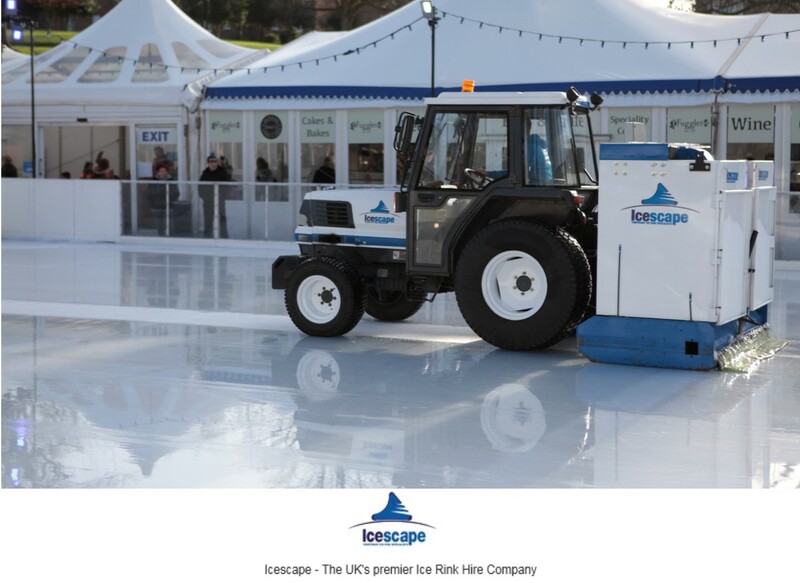 There is an ever increasing market for ice rinks and here at Icescape we only offer the highest quality. 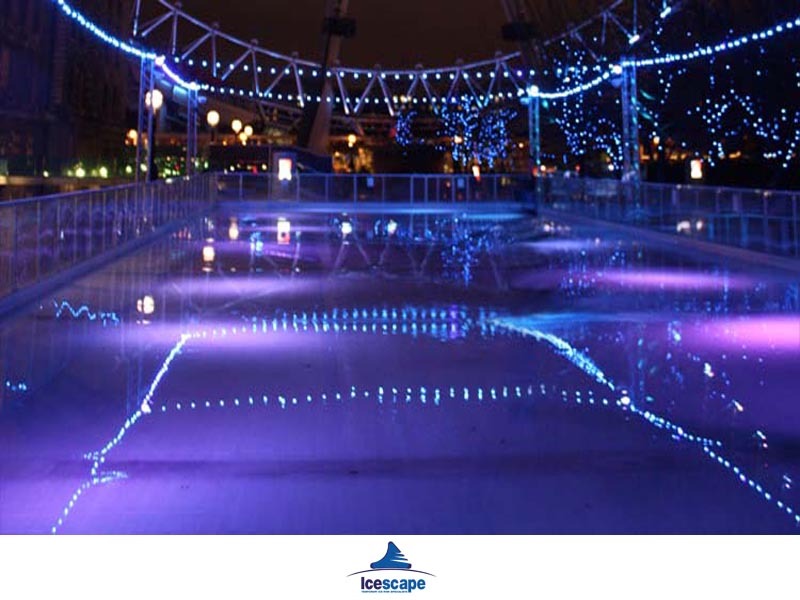 All of our rinks are constructed using real ice which provides the ultimate in skating experiences no matter the venue.